“Widows” comes across like Steve McQueen trying to be like Michael Mann instead of doing his normally lavishly personal portraits. 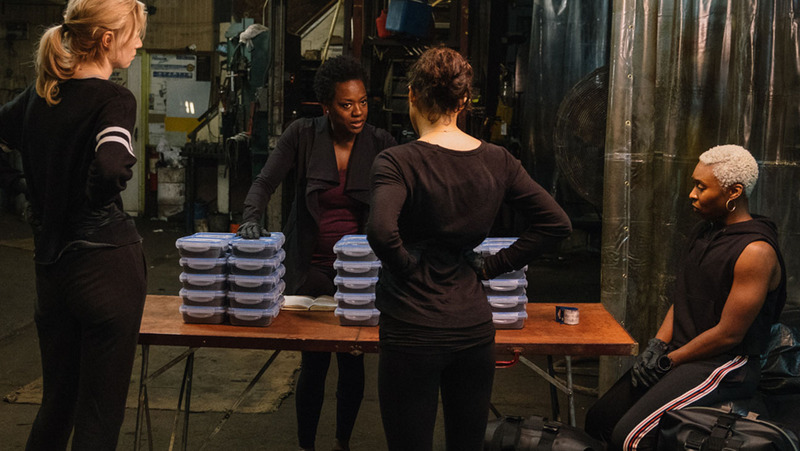 There are moments of great acting that showcase sorrow and lost, especially from Elizabeth Debicki and Viola Davis, the film has so many different characters with their own agendas that it comes across as needlessly complicated. By the time the climax arrives, most of the tension and empathy has faded. The film is at its best when these characters are grieving in their own ways while remaining confident women. That or letting Daniel Kaluuya do whatever he wants to do.